FOX Premium on REVTV brings you 10 premium channels of critically-acclaimed series, award-winning movies, documentaries and the biggest sporting events, concerts and specials. 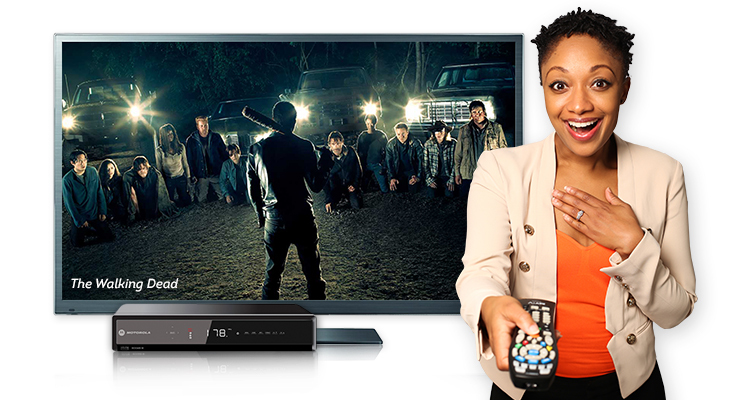 Whether you’re in the mood for comedy, action, horror, drama or romance, you’ll find it on FOX Premium on REVTV. Get access to over 500 hours of groundbreaking original series, your favourite sports and some of Hollywood’s hottest movies with FOX Premium On Demand, FREE with your subscription to FOX Premium on REVTV. 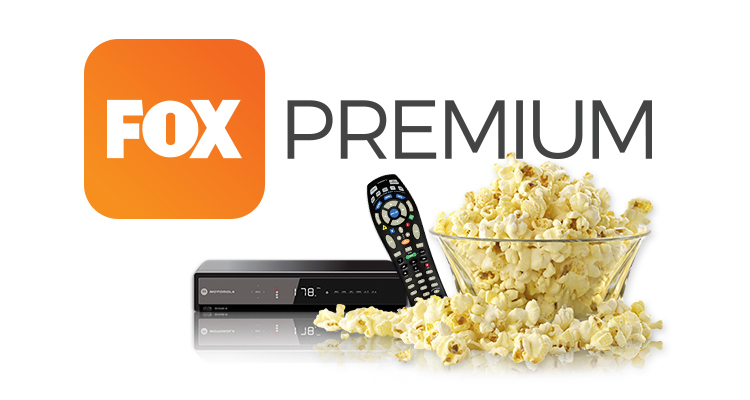 Enjoy exclusive movie premieres each month on 10 unique channels offered by FOX Premium on REVTV. With hit TV series and scores of Hollywood blockbusters, you can watch all the programmes you love and discover hundreds more you’ll enjoy. Subscribe for FOX Premium on REVTV today and see what everyone’s been talking about! The newest, the latest and the best blockbusters and award-nominated films and series. Includes East & West channels. Get Hollywood’s film industry magic. The best films and independent productions. Energising and thrilling movies and TV shows. Plus, the best live sports events. 100% FOX DNA channel. Best humour for everyone. Experience the magic of thrilling, adventurous family films to enjoy in your living room. Award-winning entertainment and pop culture that are a part of history. Go beyond Hollywood and see the best produced movies from around the world. 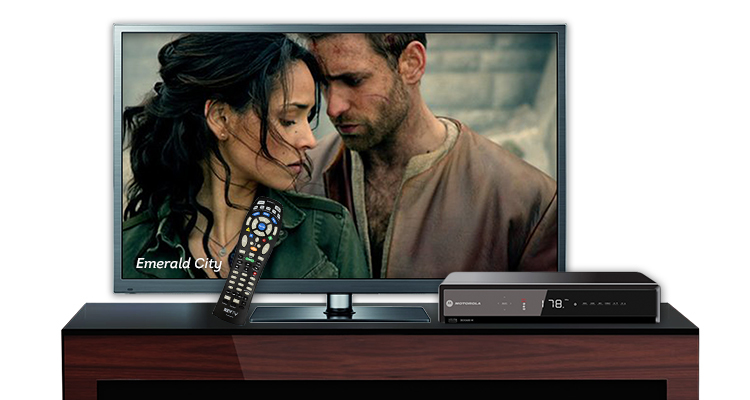 HD viewing requires REVTV HD service and an HD-capable set-top box at additional cost.